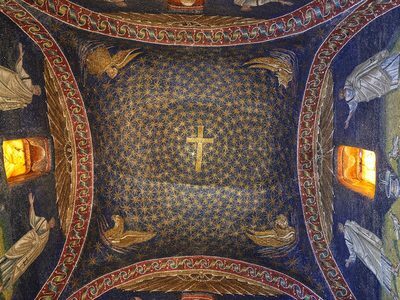 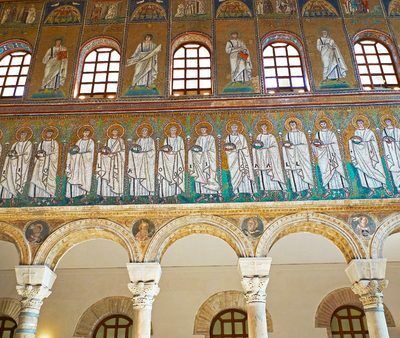 This gallery contain a small selection of the wonderful architecture and mosaics that abound in Ravenna. 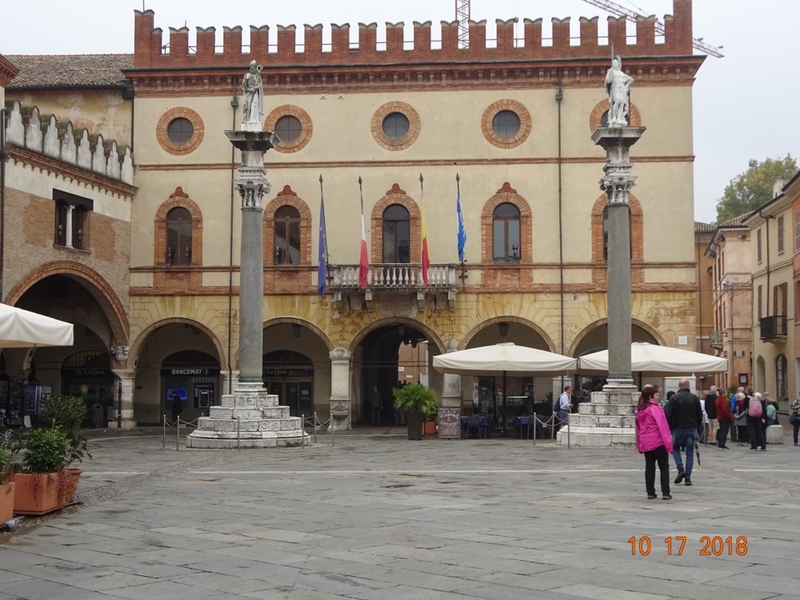 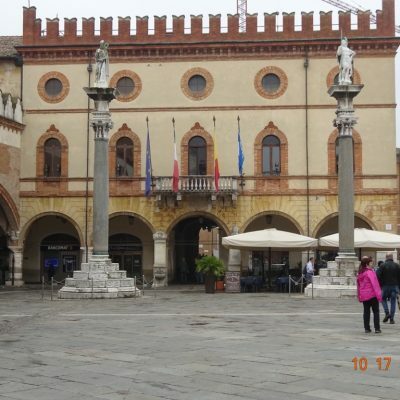 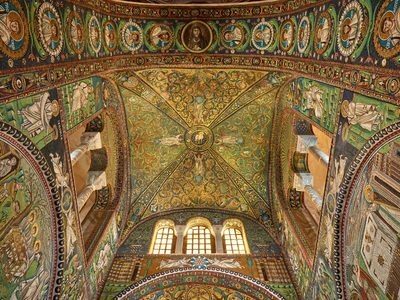 The city has been historically famous for its mosaics and the beauty and variety of both the exteriors and interiors of its many churches and other public buildings. 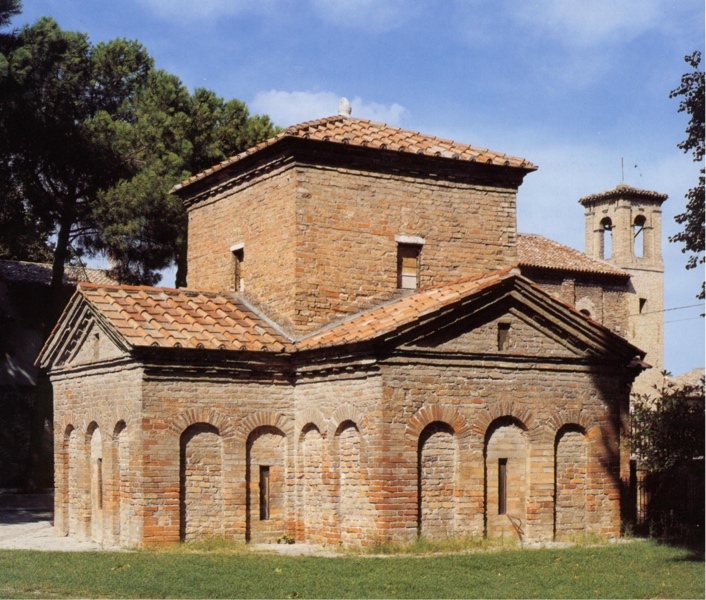 The Mausoleum of Galla Placidia. 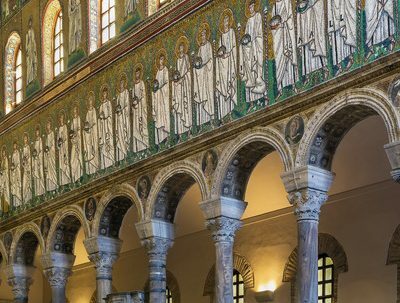 Mausoleum of Galla Placidia. 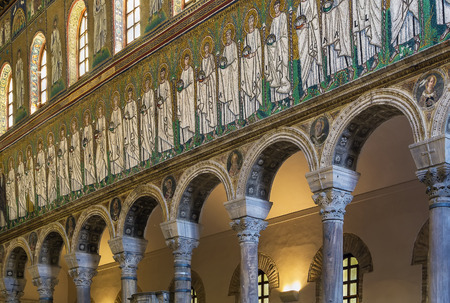 A Roman Chapel embelished with mosaics. 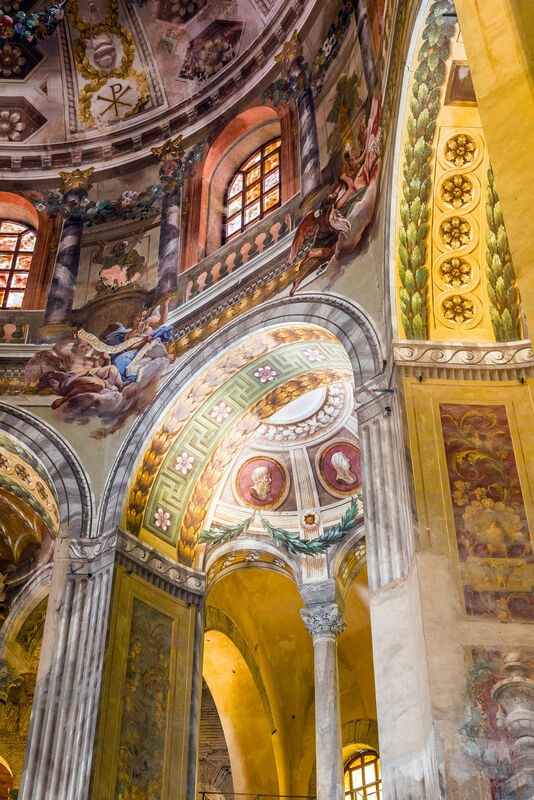 The dramatic exterior of the Basilica San Vitale. 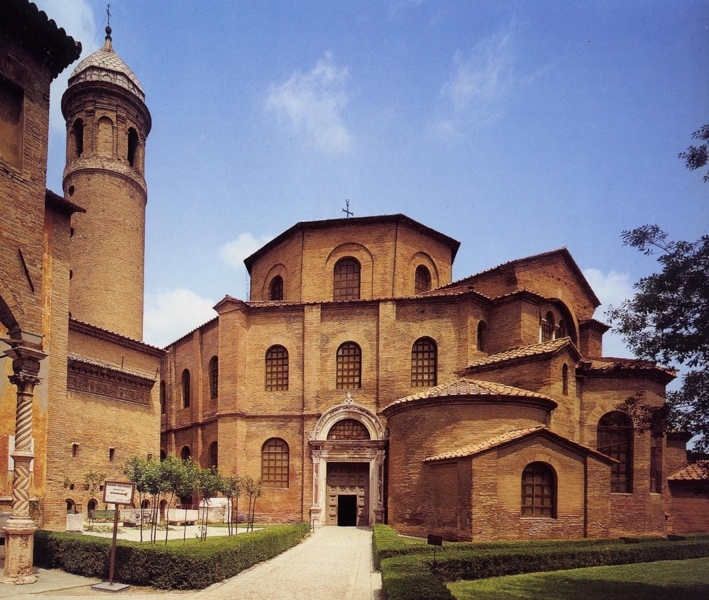 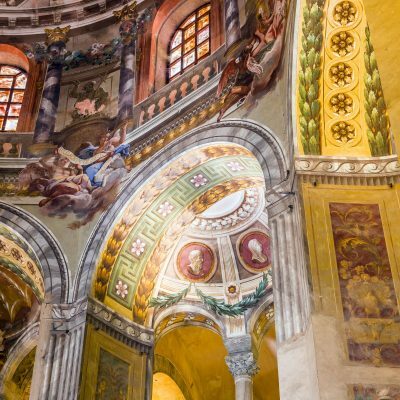 Basilica of San Vitale showing Byzantine and Christian architecture. 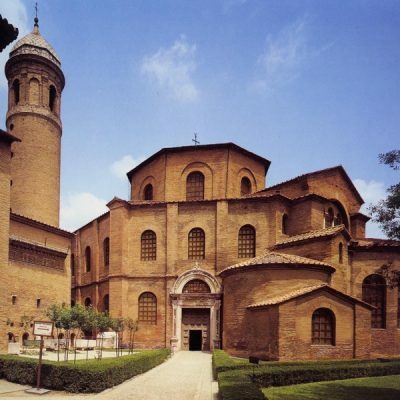 Basilica of San Vitale. 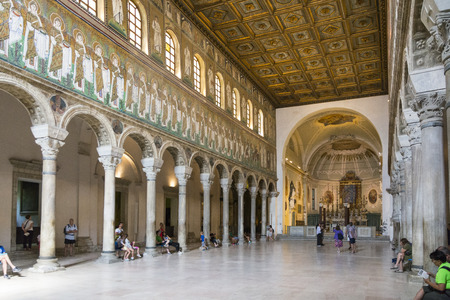 The Main Aisle. 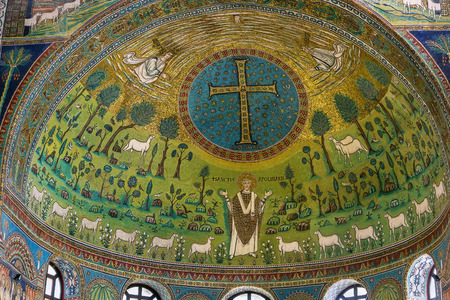 Mosaics on the side of the Nave in Basilica of Sant' Apollinare. 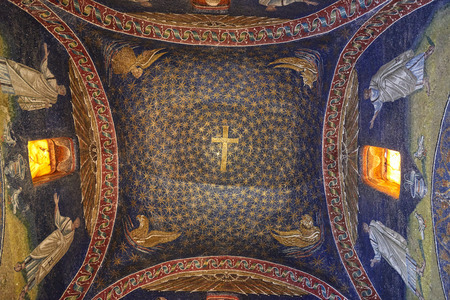 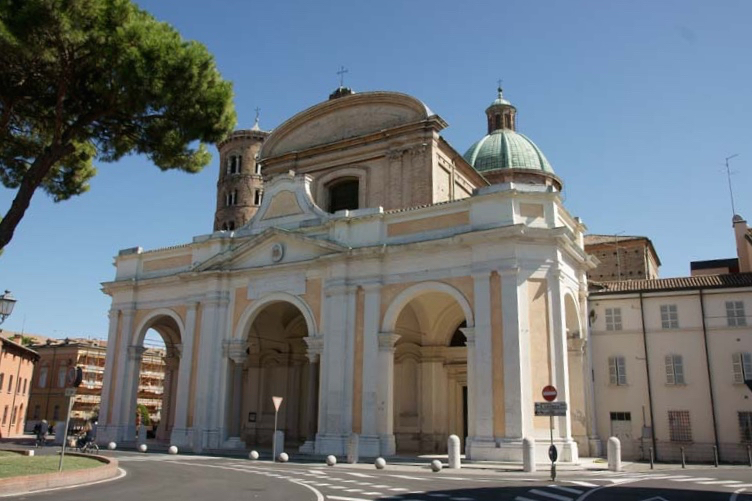 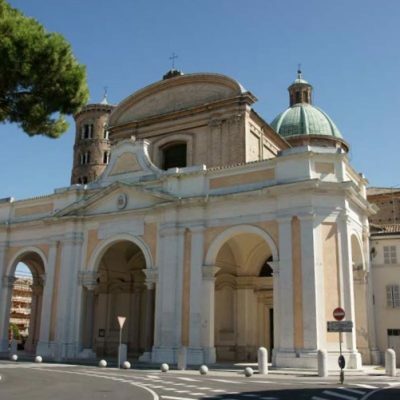 The Apse of the Basilica of Sant' Apollinare. 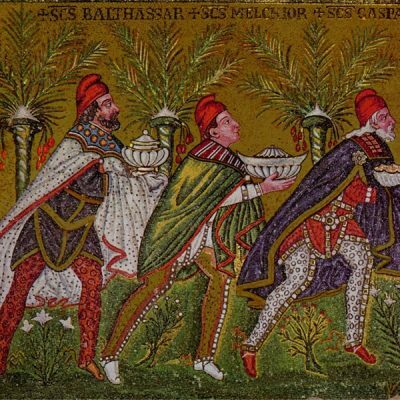 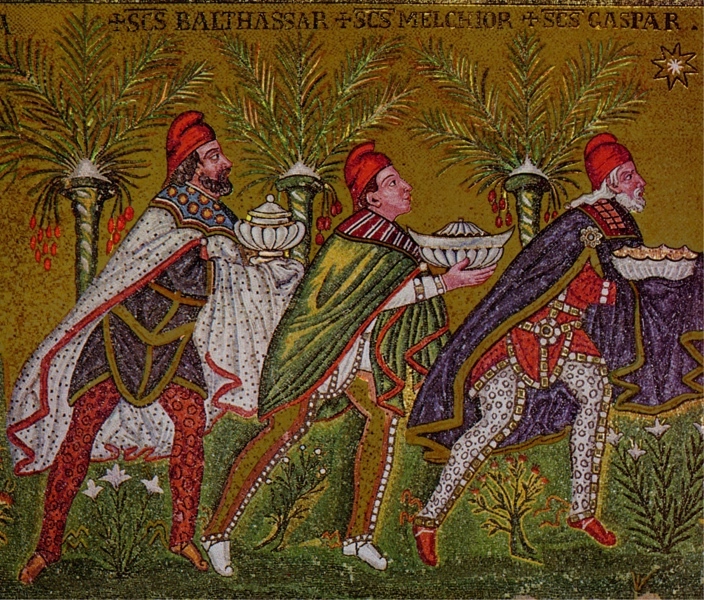 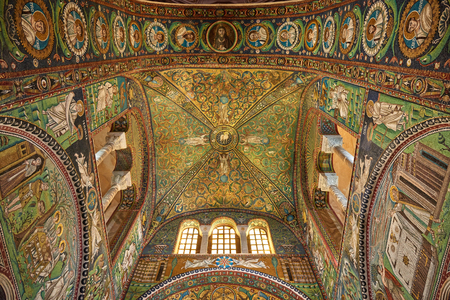 Decorated with exquisite Byzantine mosaics. 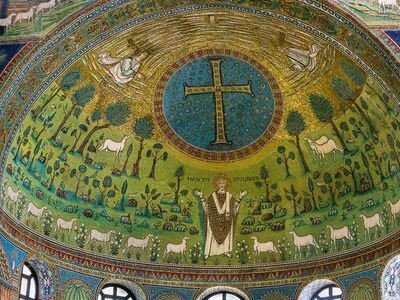 Sant' Apollinare. 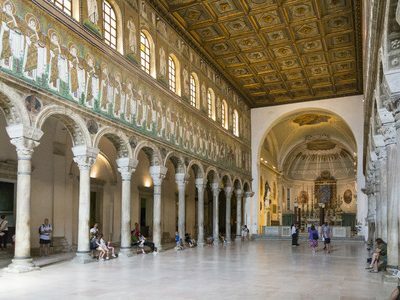 Visited by some 20,000 people each day. 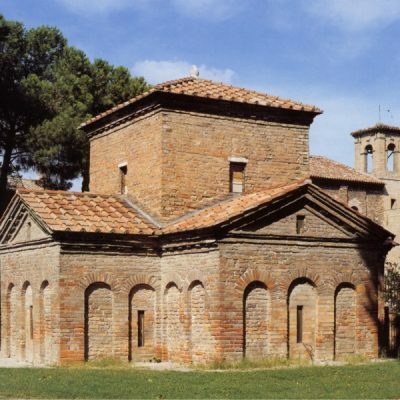 Basilica of Sant' Apollinare. 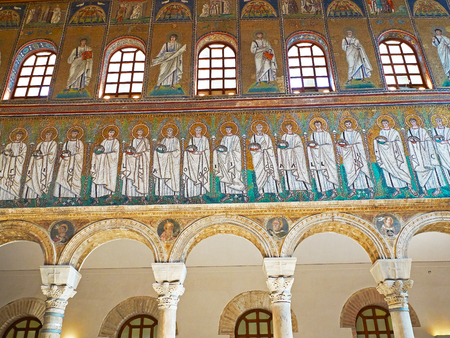 Mosaics of the wall of the Nave.